Now featuring "on line" state access for vehicle title and plates!!! All vehicles certified by PA Inspection Mechanic and have current PA Inspection assuring safe, reliable transportation. 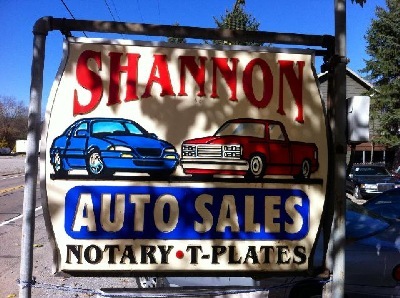 CAR FAX certification on all vehicles and most have 6 month service contract.